IKEA believes that there's no such thing as a bad idea. The innovative Swedish brand has called for a global brainstorm to explore the way we use the kitchen and, ultimately, to discover the future of kitchen design. Too little storage, not enough chairs? For any sort of home furnishings conundrum, IKEA has the answers. But when it comes to homes of the future, IKEA has only questions—and lots of them. In 20 years, how are people going to be cooking, and in what type of kitchen? And if family dinners are so hard to schedule in 2015, what’s it going to be like in 2036? To explore such questions, the company has launched #IKEAtemporary, a six-month workshop that includes dozens of events, online and off. Whether it’s a pop-up expo in Milan, a streaming video cook-along, or a live Twitter dialogue, #IKEAtemporary wants to get people talking. This isn’t the first time that the Swedish retailer has delved deep to better understand the kitchen, not to mention cooking and eating and the role of both in everyday life at home. 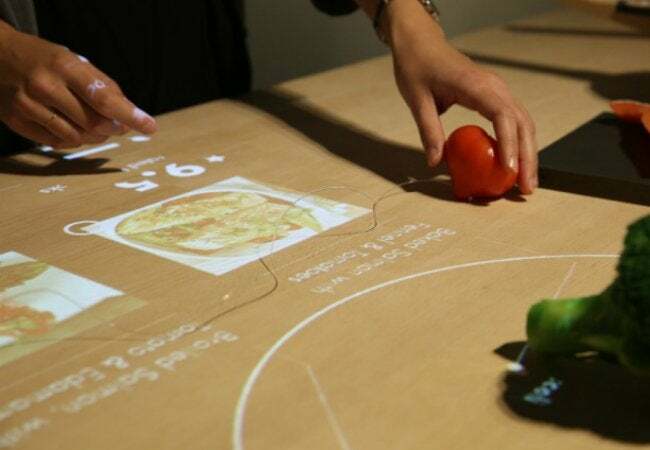 Earlier this year, IKEA teamed up with design students to create Concept Kitchen 2025, an experiment showing how technology could be not an obstacle, but a bridge that enables us all to enjoy healthier, more rewarding relationships with food and each other. 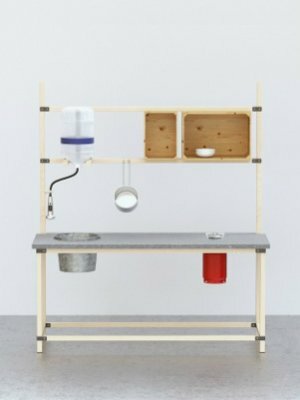 And then, of course, there’s IKEA HACKA, a new modular kitchen system that makes it possible to customize a solution that perfectly responds to your individual needs. For the first time, you can combine IKEA products with what you’ve already got to create something totally unique.